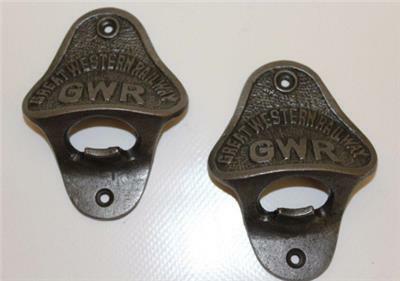 Your very own GWR Crown Cork bottle opener. Polished cast iron. Ready for work! With screws. 4" x 3". Every Shed Should Have One.